Incabus Colocation places the company's servers in a operationally reliable environment that keeps a high level of power supply, cooling system, security, fire protection and Internet access. Incabus Colocation addresses companies that wants to place business critical servers in a cost efficient environment with high demands on operation reliability. Server space is leased by height unit (RU), quarter, half or fullrack and you can increase or reduce space monthly which makes it possible to quickly adjust the service efter the companys demands. 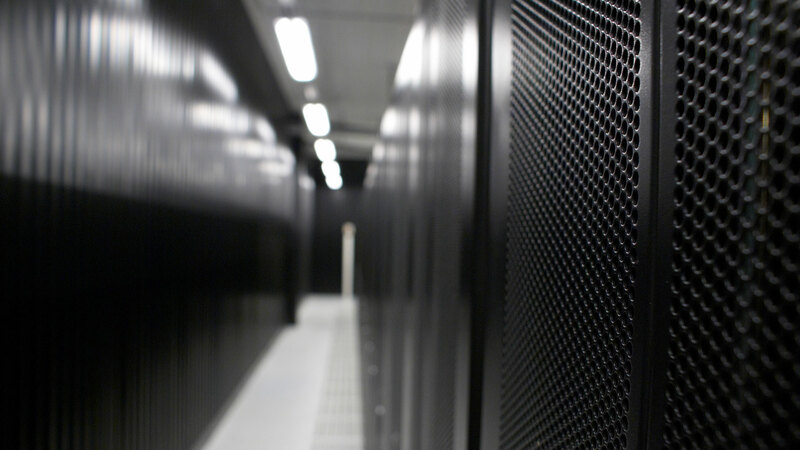 The service includes Internet access, traffic and power supply and servers are placed in our Data Center in Hammarby Sjöstad. Your equipment is placed in lockable rack enclosure in one of our data center with full redundancy for electrical system, cooling system and fire protection. If your servers have dual power supplies you can connect them to dual electric feeds. You connect your servers and equipment to 1 Gbp/s ports in our internal network so that your servers can communicate with each other with the best performance. 1 IP address per server is included and it is possible to get a range of IP addresses. Servers have Internet access, with 100 Mbp/s bandwidth and can use 1 TB of traffic per month as soon as they are connected to our infrastructure. You can of course access your servers during business hours but you can also get access to the data center around the clock so you always have physical access to them. If your servers support iLO/iDRAC, you can connect them to additional network ports which gives you access to the servers so you don't need to get to the data center. We secure the connection to the servers in the firewall so only you can access them.